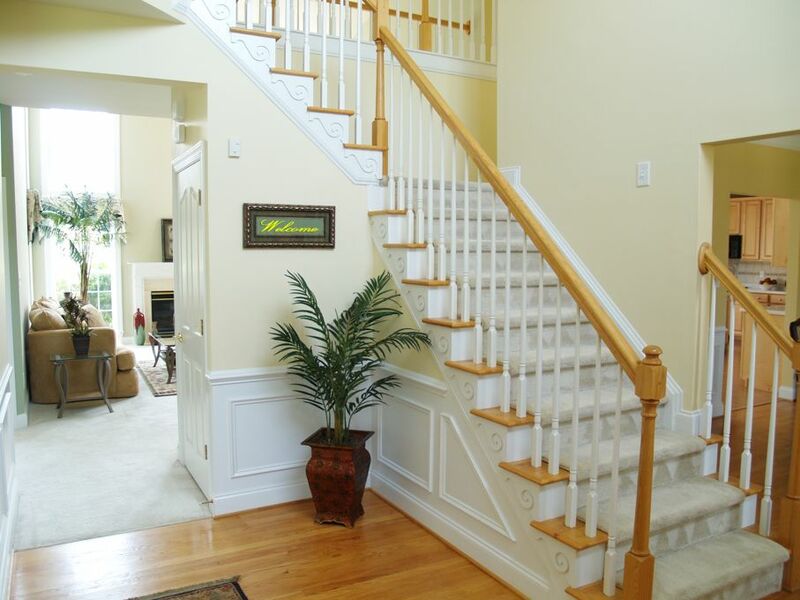 Painting your trim can be a cost-efficient method of updating or changing the atmosphere of any room in your house. Many homeowners are looking for simple and cost efficient DIY projects to improve the quality of their homes. 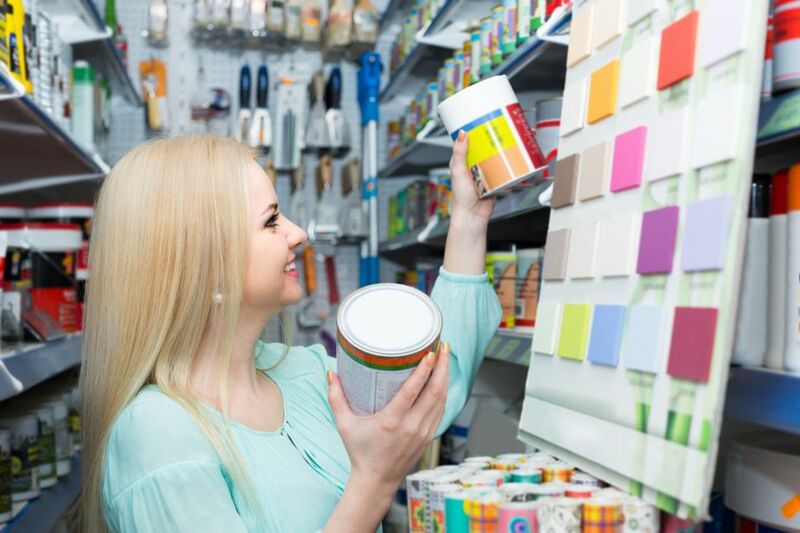 One of the most popular is simply to paint the walls of your house. Painting walls can be an effective way to change the atmosphere of a room, but consider your trim first. Trim is often overlooked. Whether your trim has been stained or painted previously will not make any difference moving forward. Stained trim does not require any sanding or extra preparation. 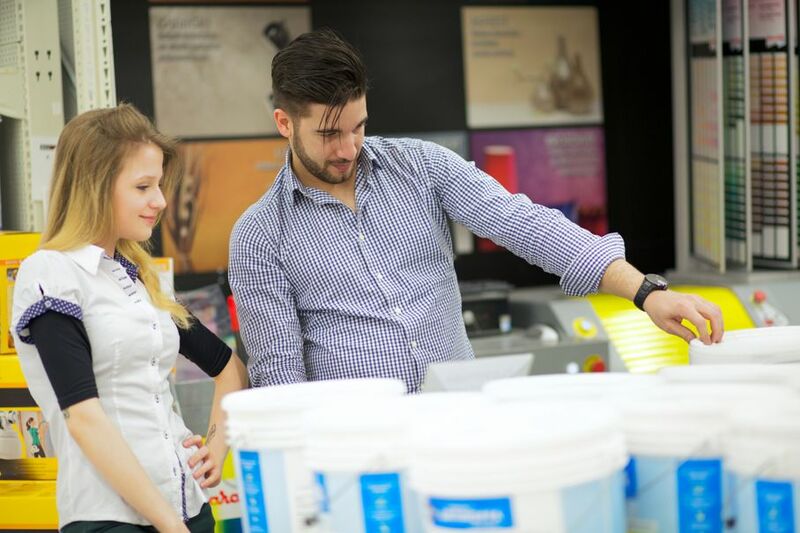 First things first, you will need to choose the type of paint that you want to use. Many opt to decide on the paint color first, but I recommend choosing the gloss. A paint's color can vary depending on gloss, so this is the logical place to start. Flat paint has no gloss at all. It has the matte effect and is common for living room and bedroom walls. A semi gloss is also called "egg shell.” Think of the type of shine that an egg shell has to visualize this style of gloss paint. If you really want a vibrant shine and gloss, consider full gloss or satin paint. This type of paint will really reflect light, and it’s much easier to clean that a flat paint. Keep in mind that different brands will also vary in the amount of shine that a particular gloss paint will have. Once you have chosen the gloss, you’re ready to pick a color. Think of your trim as an accent to your walls, and choose a color according to the existing wall paint. A darker color can frame the color of the walls and even bring it out more. Using a lighter color or a shade of white can also greatly complement the room. It’s really up to your preference. While there are some basic rules to consider, don't be afraid to be bold and follow your instincts. This is the creative part of the process. Now it’s time to gather your supplies. Pick a paint brush based on the size of your trim and your ability with a brush. Larger brushes will cover more area, but will also hold (and drip) more paint. A small brush will allow more control, but can sometimes become tedious. Your baseboards may be smaller than the crown molding, so having options is recommended. It’s a good idea to experiment and find out what you’re comfortable painting with. Another tip is to use a brush that has an angle to it. This can help with the inevitable angles you will be painting from, as well as the back and forth motion required to apply even coats of paint. It’s important to remember you get what you pay for. A cheap brush that’s stiffer and rough will make the task far more difficult than it has to be, so go for quality. 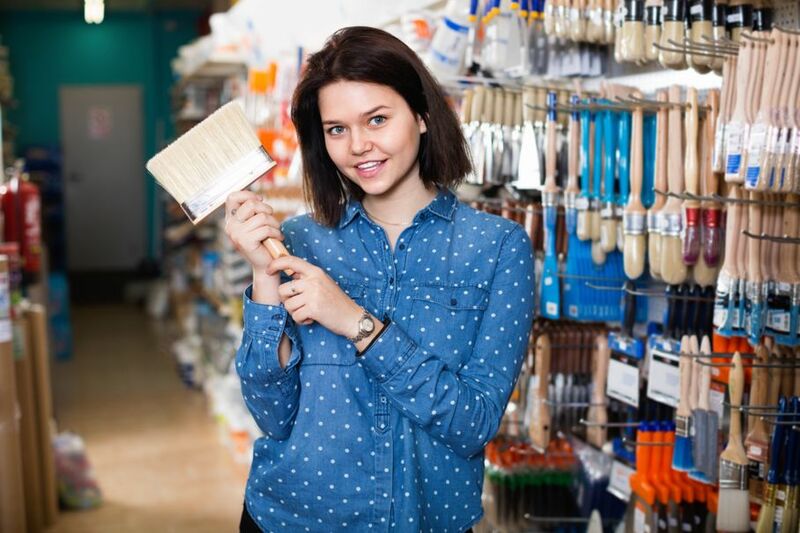 A paint brush will last for many projects with proper care, so don’t consider this a disposable expense. Here comes the important part: Preparation. Blue painter's tape is an absolute must. Painter's tape allows you to protect the surfaces you wish to cover without painting or damaging them. Take your time here. Make sure the tape is properly secured. Cover the areas near the trim so that you can paint without worrying about painting on the wall. If you’re using a water-based paint and you make a mistake, you can wipe it away with a wet cloth as long as you’re quick about it. BE DILIGENT WITH YOUR PREP. It will pay off. You can also try a type of paper that painters use with painter’s tape to cover a larger area of the wall. Place a tarp on the floor, and you’re ready to begin. Apply a coat of primer first. This will assure proper paint coverage and adhesion later. If the trim is dark to start with, it may be necessary to apply multiple coats or primer, but normally one will do. Allow ample time for the primer to dry before you begin painting. Painting is a practical art form and it’s important to take your time and make sure to apply nice even strokes. Don’t let the brush get too dry between dips as it will begin to pull paint from the trim. Allow the paint to dry before considering another coat. If, once the paint has dried, the color doesn't seem as vibrant as you had expected, add another coat. Once you’re satisfied with the application of the paint, it’s time to clean. If you have used a water-based paint, simply use hot water to clean your brush. If you used an oil-based paint, then you will need mineral spirits or paint thinner. Make sure to tap your brush dry after the rinse, and make sure the paint has dried completely before removing all tape from the surfaces. Now you and your family are ready to enjoy the fruits of your labor. Painting your trim can be a time- and cost-efficient method to update and change the atmosphere of any room in your house. With the proper setup, prep, painting, and cleanup, you can create the kind of room you don't just want to be in, but live in.